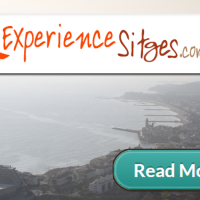 A site about things to do in Sitges & a reasonable drive away. 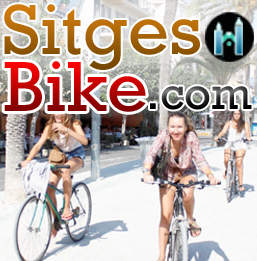 Sitges in summer, cannot be beaten! Even if, on a return visit! Plus it can be too hot to do too much comfortably. 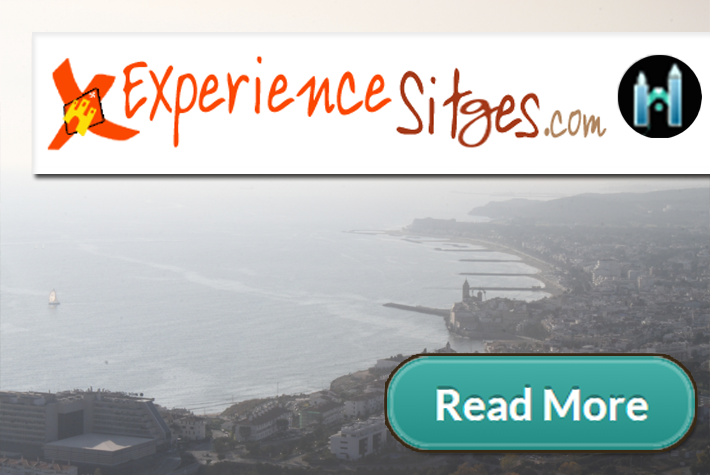 Sitges has cultural & historic experiences to enjoy. Plus Garraf Natural Park, immediately inland, Barcelona & Catalunya offer a wealth of energetic & exiting experiences.